Coldplay’s A Head Full of Dreams Tour has been a massive success in the US, Europe, and Latin America so far, and we’re totally counting down to their North American shows in 2017. It looks like we won’t have to wait until next year to get a taste of the magic, though. The alternative rock legends just released an amazing new version of “Everglow” on Spotify and iTunes, and we’re completely obsessed with it. The stripped-down single was inspired by the band’s Glastonbury Festival headline set last June, where technical difficulties forced lead singer, Chris Martin, to deliver an improvised solo performance. The “Viva La Vida” group loved the ad lib performance so much they decided to use a similar version when they recorded it as a single, featuring an audio excerpt of Muhammad Ali speaking to a studio audience in 1977. 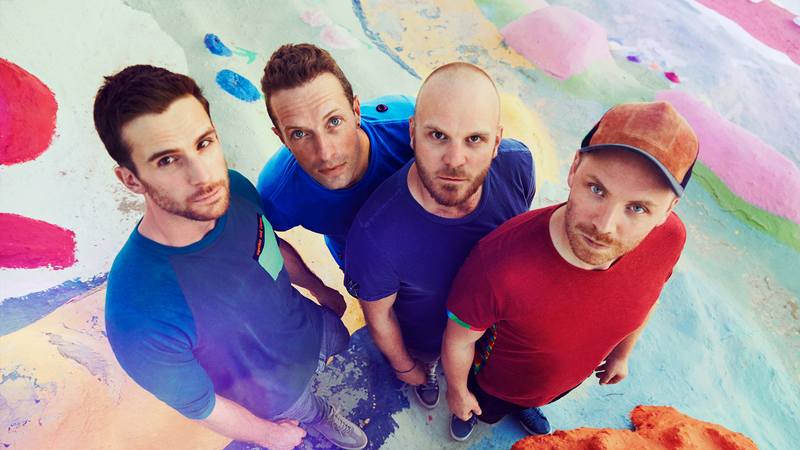 The original version of “Everglow” was recorded for Coldplay’s 2015 album, A Head Full of Dreams, which has sold more than five million copies since its release. Grab a copy if you haven’t already, and make sure to track Coldplay on Bandsintown so you don’t miss out on this incredible tour.